Creighton University School of Pharmacy and Health Professions SPAHP) is founded in the Jesuit tradition to serve the underserved and create a better and more just world. Our Ignatian values call us to live the mission of service to others. As a student, you’ll have numerous opportunities to get involved. In our community, examples of service to others include occupational therapy students providing fine motor screenings for underserved elementary school students, pharmacy students offering immunization clinics at homeless shelters and physical therapy students serving residents of the Dominican Republic. Our health-related service reflects the Ignatian value of being men and women for and with others. 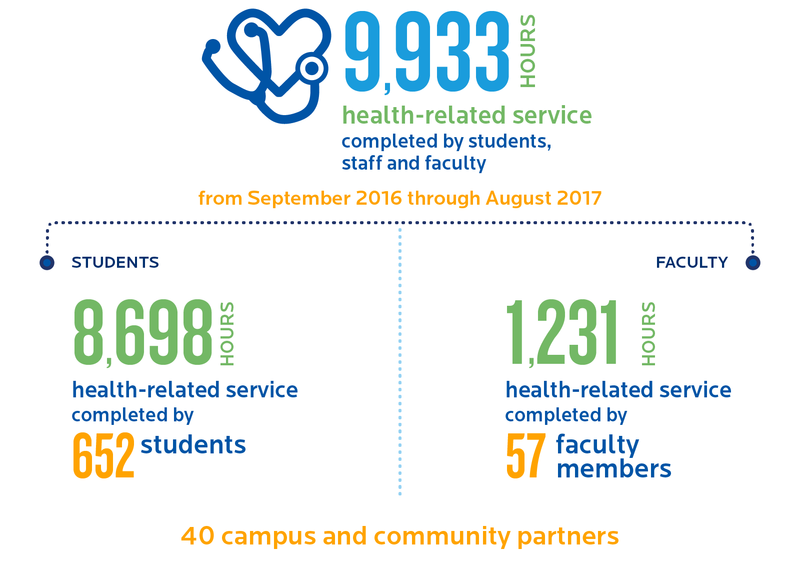 Creighton faculty from all health sciences partner with community members to provide opportunities for local and global health promotion initiatives, student learning, and to offer opportunities for scholarly presentations, publications, and grant acquisitions that pursue interprofessional education and practice. To learn more about some examples of Creighton’s service opportunities available, expand the tabs below. Through a partnership with Heart Ministry Center, SPAHP students volunteer to provide service outreach with pharmacy operations, providing medication therapy review and consultations alongside medical and nursing students. Occupational and physical therapy students triage clients by collaborating to offer guidance, exercises, and other therapy services at no cost. Founded by Creighton, The Institute for Latin American Concern is an international effort to provide service to others. Every summer, Creighton health sciences students, faculty, and alumni provide hands-on health care and community service to citizens of the Dominican Republic. Project Homeless Connect Omaha (PHCO) is a one-day event dedicated to serving individuals experiencing homelessness by providing health screenings and access to community resources in one convenient location on Creighton’s campus. In addition to providing access to social services, legal counsel, and haircuts, the event utilizes a campus-to-community Interprofessional Education and Practice Model for the delivery of health care services. 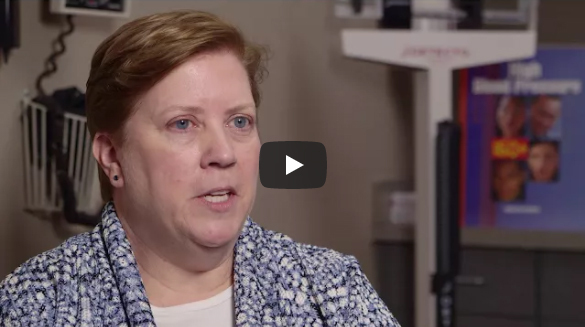 Led by Creighton’s Center for Interprofessional Practice, Education and Research (CIPER), this unique model has gained national and international attention. Creighton medical student founded the Magis Clinic to provide medical services to homeless and underserved residents in the Omaha area. The Magis clinic provides acute care, physical exams, mental health care, pharmacy services, immunizations, lab services and referrals at no charge to those in need. SPAHP students work in interprofessional teams to design content and provide outreach to local underserved Omaha schools to promote health literacy. The goal is to educate children in diverse backgrounds to be academically prepared and compassionate towards others. 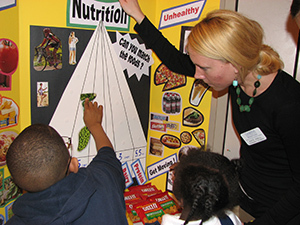 Interprofessional students teams work together to coach youth in various health related stations appropriate for each developmental age group or grade such as the importance of physical activity, citizenship, and nutrition. When you start realizing this mission, you start realizing how many people have gone for it, you realize you got to be a part of it.